Searching for a rice noodle recipe? 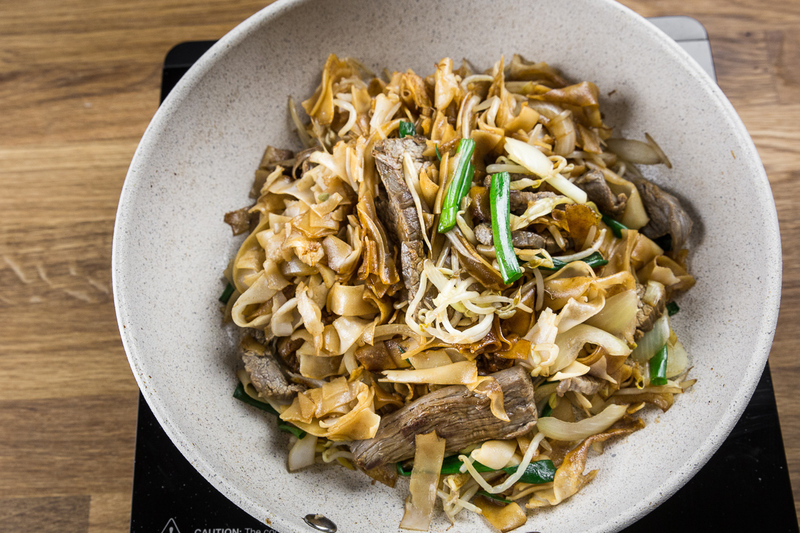 Beef Chow Fun 乾炒牛河 (gon chau ngau hor) may just be what you needed! Fall in love with this popular Cantonese comfort food. 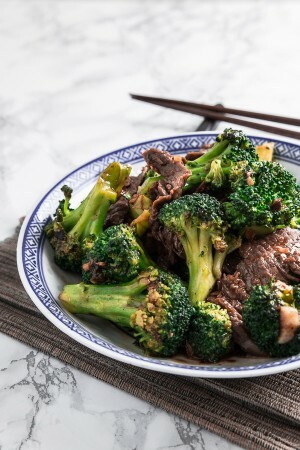 Forget the Chinese takeout and make this yourself at home. Truly authentic and fulfilling! 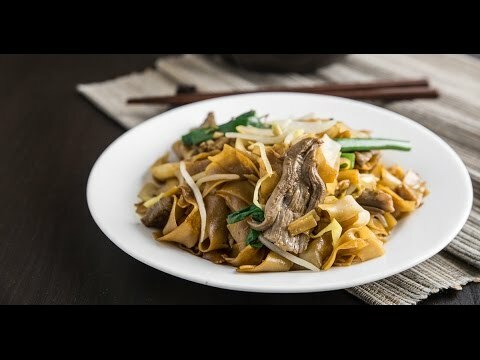 Scroll down for How to Make This Stir-Fried Beef Chow Fun Noodles 乾炒牛河 video. 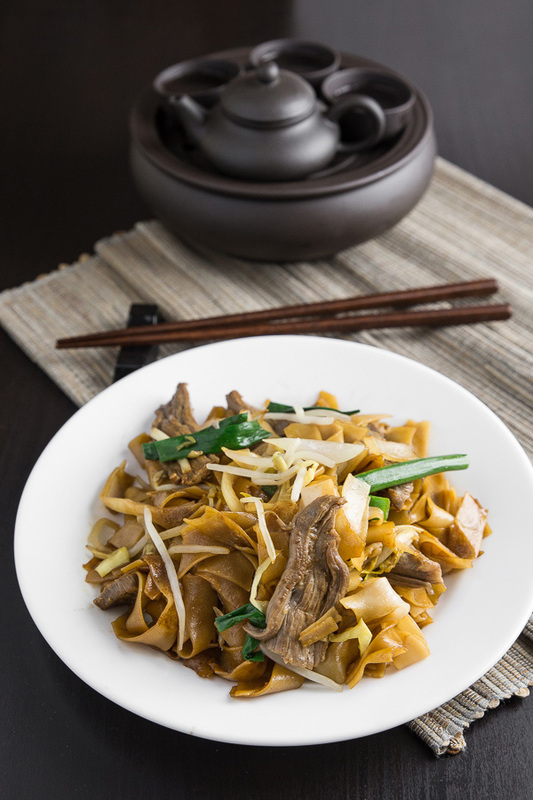 Beef Chow Fun is definitely one of our favorite comfort food from home. You can find this popular dry-fried beef rice noodles everywhere from fancy local restaurants to open-air food stalls “dai pai dongs” to fast food restaurants “cha chaan tengs”. 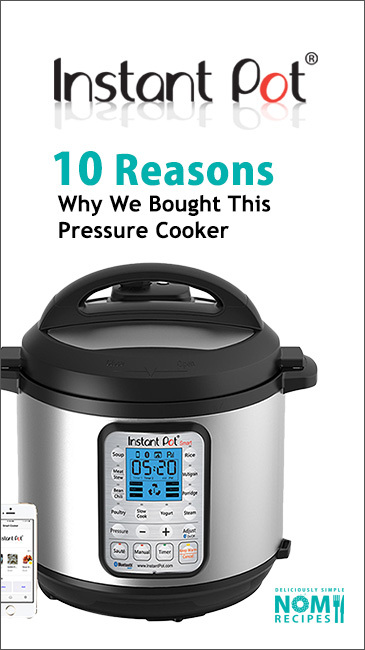 Since it’s quite a tricky dish to cook, not many get it right. However, when one gets it right, it’s a serious homerun! 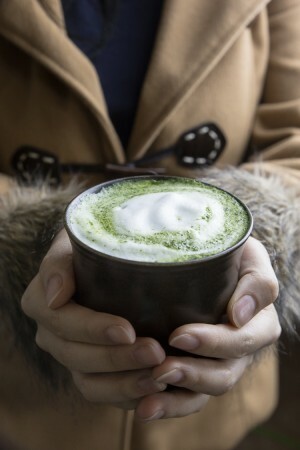 It’s sooooo good that you can never get enough of it!!! During the 1930’s, it was wartime in Guangzhou China. One late evening, a hungry military man came to a food stall to order a plate of wet-fried beef rice noodles. 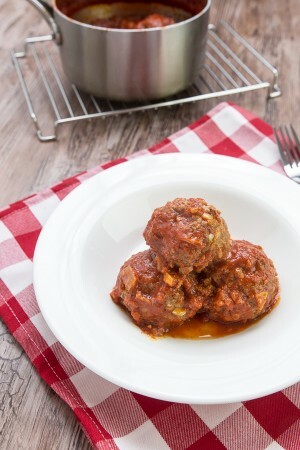 So the chef quickly went to his kitchen to find….we’ve all been there…he ran out of the most essential ingredient for the sauce of this dish. So, he had to refuse cooking the rice noodles for this hungry man. This military man got so furious that he pulled out his gun! Woah, just when you thought your spouse is the most hangry cranky person on Earth?! That was the beginning of the Beef Chow Fun legend (hence, dry-fried beef rice noodles).From then on, it became their signature dish, with a hell of a crazy story to tell. We’ve used wide/thick dried flat rice noodles over fresh flat rice noodles as the fresh ones may not be accessible for some. For best results, cook the rice noodles ahead slightly undercook (~1 minute before al dente), drain well with a colander, and refrigerate them preferably overnight. If you got fresh ones, YAY! You can skip this step. It’s fairly common for Chinese restaurants to use baking soda to tenderize the beef, we rather skip this eating at home though. “Wok hay” flavor achieved by using a wok to cook is very important for this dish. However, we don’t have a wok or a high BTU gas range. Instead, we’ve used pan-searing technique to imitate the “wok hay” flavor the best we could. The result? Evenly browned rice noodles with a deep flavor, not too oily, al dente, and dry-fried texture. 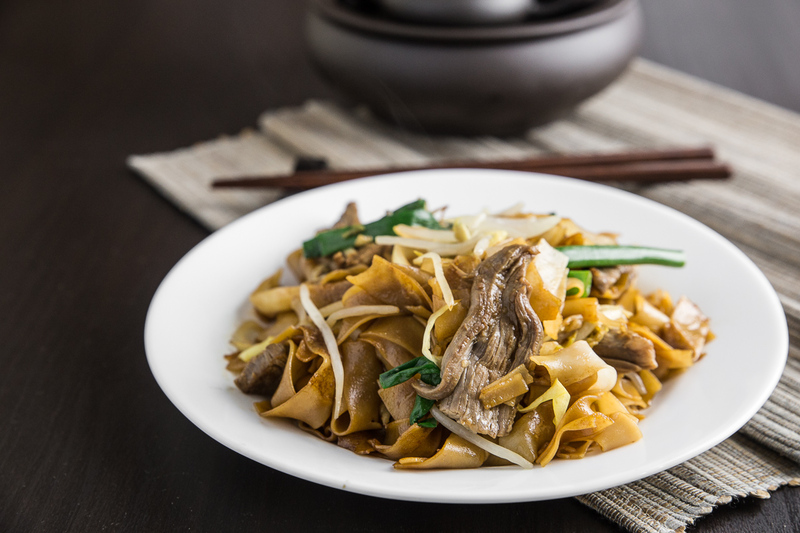 Beef Chow Fun 乾炒牛河 (gon chau ngau hor) is a popular Cantonese comfort food. Forget the Chinese takeout and make this stir-fried rice noodles yourself at home. Truly authentic and fulfilling! Spread noodles evenly on pan and do NOT stir!! Stir all ingredients gently a few times, then serve! The rice noodles are too delicate for stirring and will easily break into pieces and ruin the dish. Please be gentle and try not to move or stir the noodles unless necessary. If you are able to get your hands on some fresh flat rice noodles, awesome! Skip "Step 1 Cook Dried Flat Rice Noodles Ahead”. 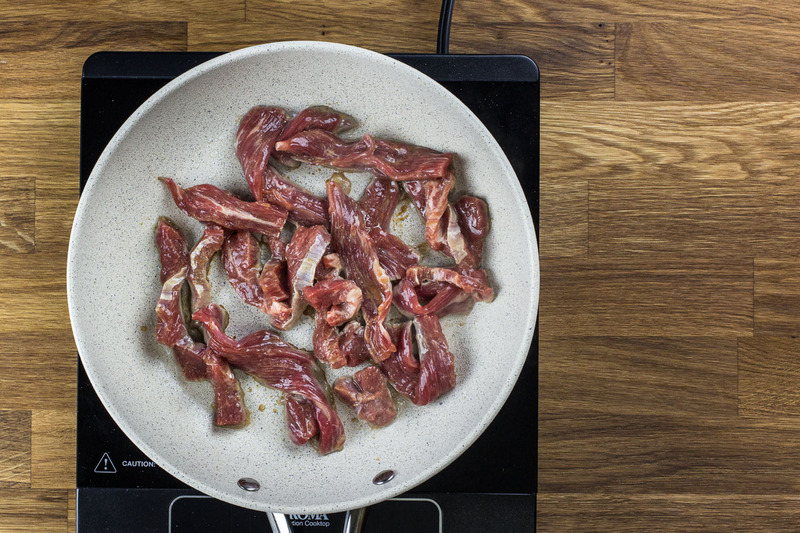 Remember to dry up the pan after cooking the beef + vegetables before cooking rice noodles in the pan. 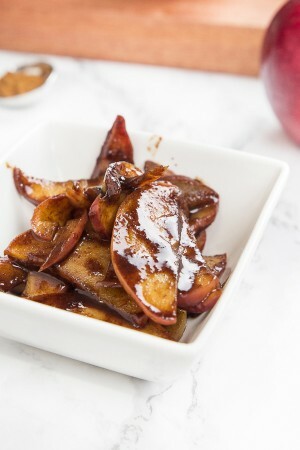 May add a pinch of sesame as an extra topping before you serve to add a bit more texture to the dish.